The reports are based on data from approved and audited sources, minimizing the risk of error. This tool does not require any prior reporting know-how and does not require any IT department assistance in order to create reports. The solution allows you to create attractive layouts that are aesthetic, flexible and personalized. The software meets all reporting requirements and delivers high-quality reports, improving the design process and reducing recurring tasks. The page layouts and report templates created can be shared and enriched in collaboration with other users of the solution. 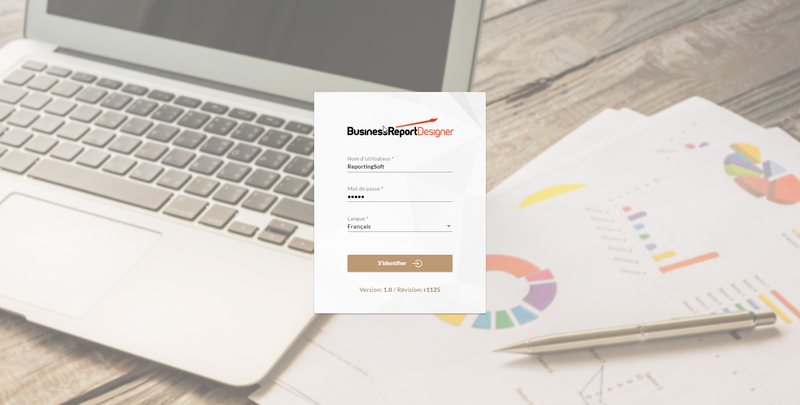 The content and format of the report can be customized in a modular, interactive and dynamic process.